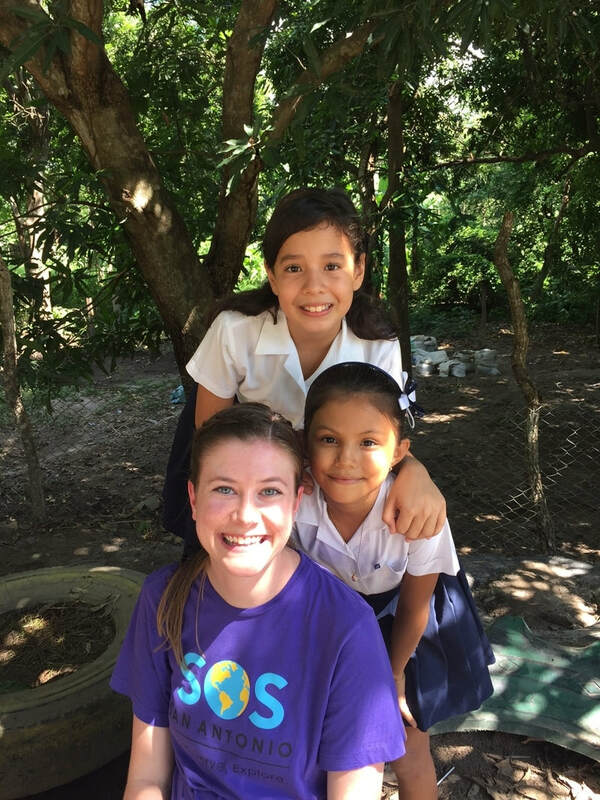 SOS students are heading to Costa Rica to learn about STEM, sustainable development, leadership, and social change. Students will learn how volcanoes, such as Arenal, function and what influence they have on the local geography and environment. 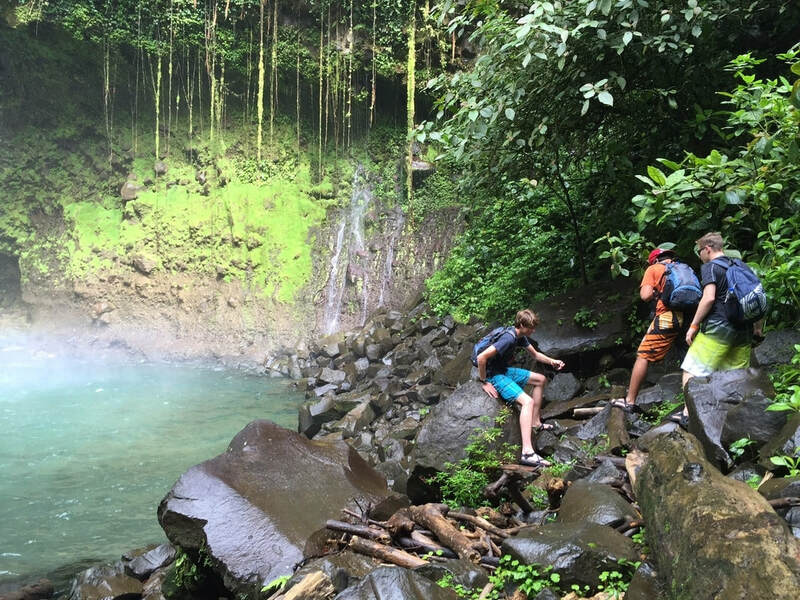 Students will gain an understanding of the challenge of developing sustainable and responsible tourism without damaging a fragile environment. Students will learn about the importance of education to combatting poverty, and how ordinary people can make positive changes on society. This is a preliminary itinerary for your group subject to change. Depart from the USA. 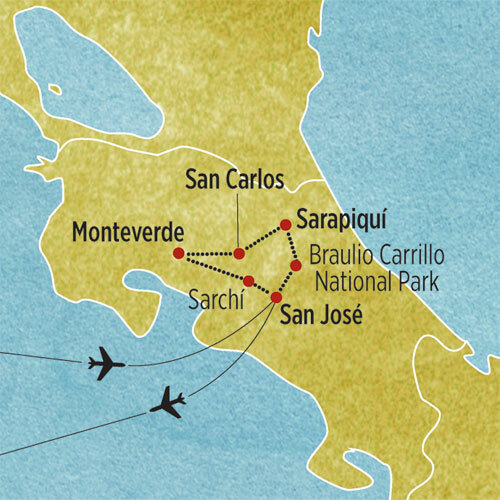 Upon arriving in San José, you’ll meet your Tour Manager and begin to explore the vibrant capital of Costa Rica, known for its outstanding Spanish colonial architecture, interesting museums and tranquil parks, plazas and fountains. 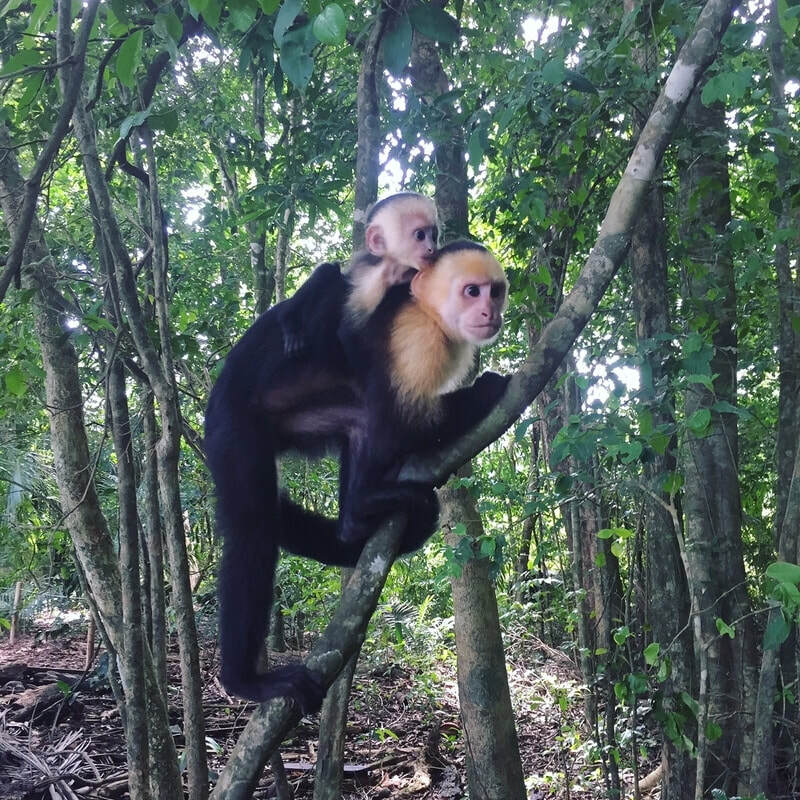 Capuchin Monkeys in the cloud forest.